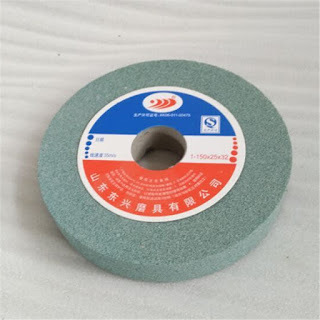 Brand: DONG XING One of the CHINA leading manufacturersAPPLICATIONSUse for grinding cemented carbides and non-ferrous metals.FEATURESVitrified bond gives rich stock removal and its rigidity is excellent for precision grinding.Compare to Norton 39C. 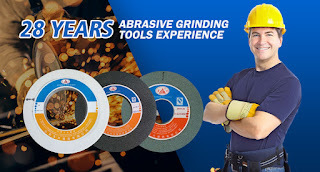 This article will help you understanding grinding wheel fundamentals and find the right wheel for the job. 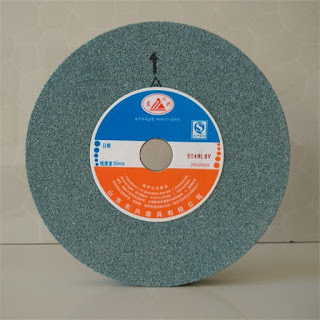 The two major components of the grinding wheels and other bonded abrasives-the abrasive grains that do the actual cutting and the bond that holds the grains together and supports them while they cut. The percentages of grain and bond and their spacing in the wheel determine the wheel's structure. 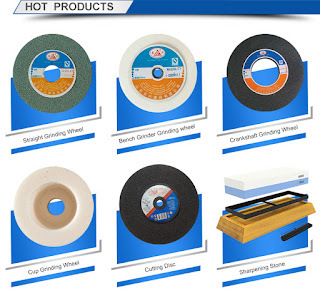 Each abrasive type is unique with distinct properties for hardness, fracture toughness and resistance to impact.